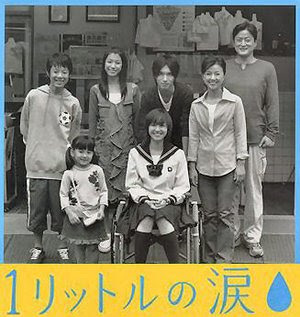 Just finish watching 1 litre of tears.. Its amazing, after watching it (make sure u have a measuring cup with you while you watch episode of it). You can actually have 1 Litre of tears after that! A very touching, encouraging & sad drama. ICHIBAN.